Request Your Town and Country Quote! LX: Halogen quad headlamps, Daytime Running Lamps, three-zone manual control air-conditioning. S: Performance-tuned suspension, manually-folded power multi-function mirrors. Touring-L: Remote start, power front driver and passenger seats, security alarm. Anniversary Edition: Heated steering wheel and second-row, Anniversary Edition floor mats. Limited Platinum: A Memory system for driver seat and radio, wood/leather-wrapped steering wheel. Are you looking for a family vehicle? 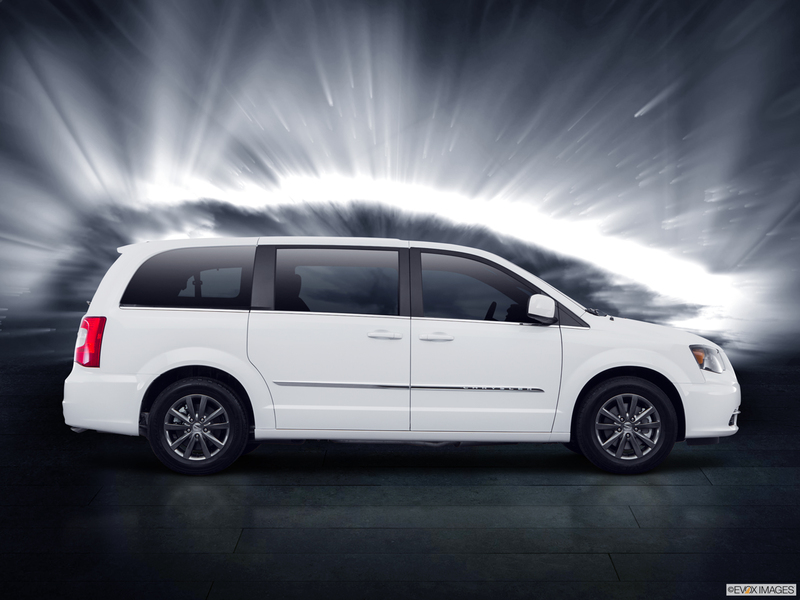 The 2016 Chrysler Town & Country has the power to carry up to seven wherever you need to go. Its 3.6-liter 24-valve Pentastar® V6 relies on Variable Valve Timing to produce 283 horsepower and 260 lb.-ft. of torque. With the standard eight-speed automatic transmission, the EPA-estimated mileage reaches 25 MPG on the highway and 16 MPG in the city. You'll always be on the right path with the standard Electronic Stability Control. It adjusts throttle and braking to correct any deviations between your intended and current direction. Stay protected with the steel safety frame that reinforces the passenger compartment. A collision deploys seven standard airbags including supplemental side-curtain versions to guard all outboard passengers. 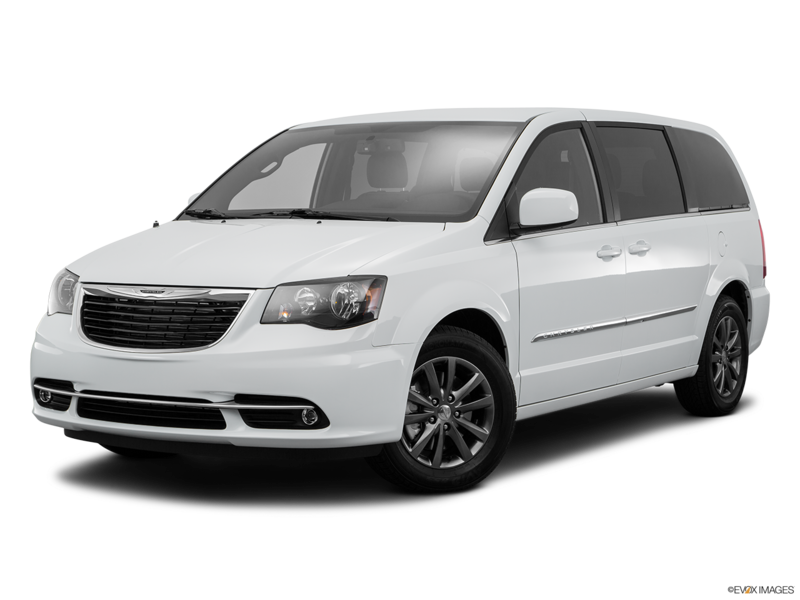 Don't you want a 2016 Chrysler Town & Country? Start by coming to Moss Bros. Chrysler Dodge Jeep RAM FIAT in Riverside and take a test drive today. 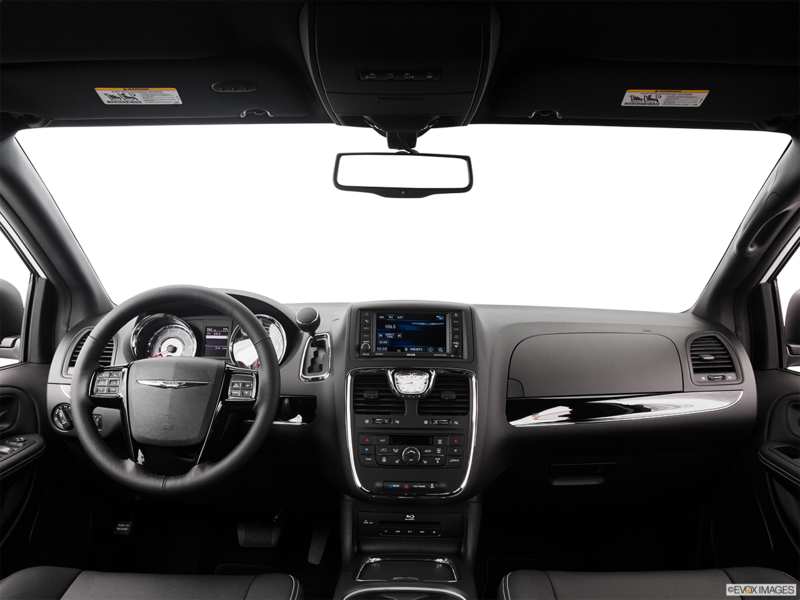 In the 2016 Chrysler Town & Country, use the standard Uconnect® with Voice Command for almost hands-free control of your Bluetooth®-compatible phone. Enjoy over 130 channels of news, sports, talk, and commercial-free music through a standard one-year subscription to SiriusXM Satellite Radio. Your 2016 Chrysler Town & Country can get one of up to 8 exterior colors, including Deep Cherry Red Crystal Pearl Coat, Billet Silver Metallic Clear Coat, and Crystal Blue Pearl Coat. Standard on all trims are 17-inch aluminum wheels in such finishes as painted satin silver and polished painted.